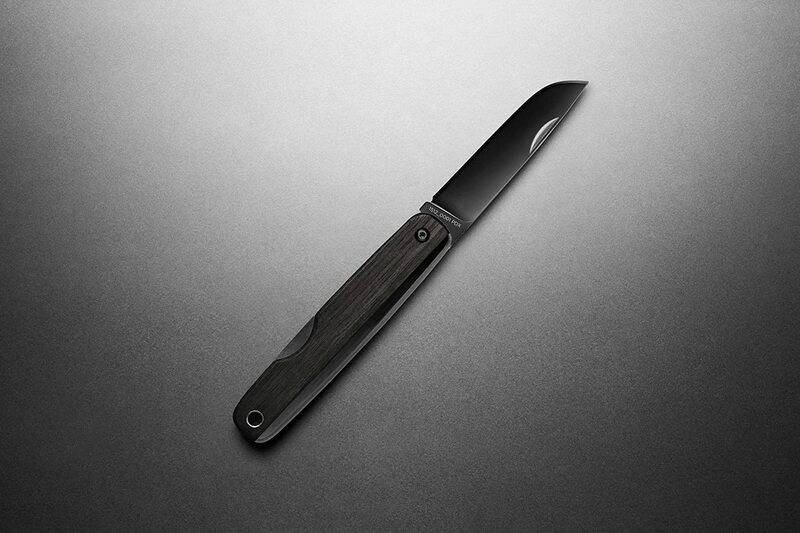 This pocket knife uses Sandvik 12C27 steel for the blade, which is one of the most resilient, durable steel types available. The slip-joint pocket knife features a modified straight back blade measuring 2.5 inches in length and the entire body measures 6 inches when it is open. 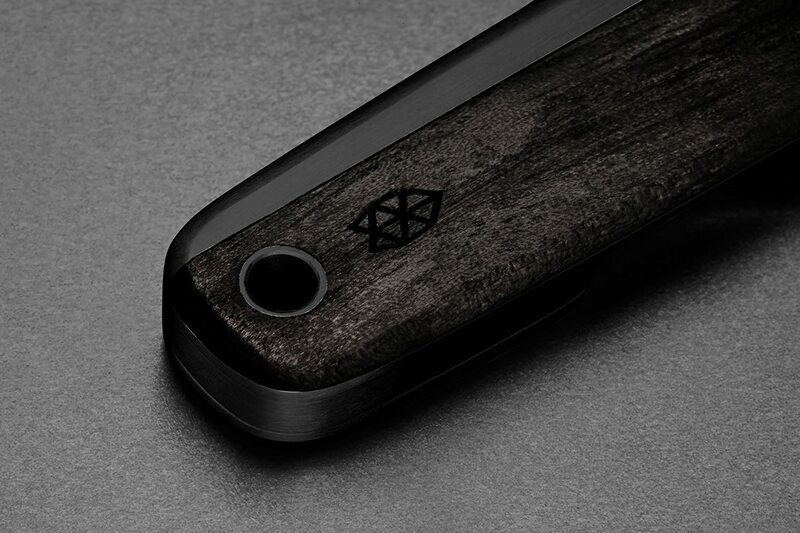 Perfect for sticking in your pocket, the closed length of the knife is 3.5 inches. 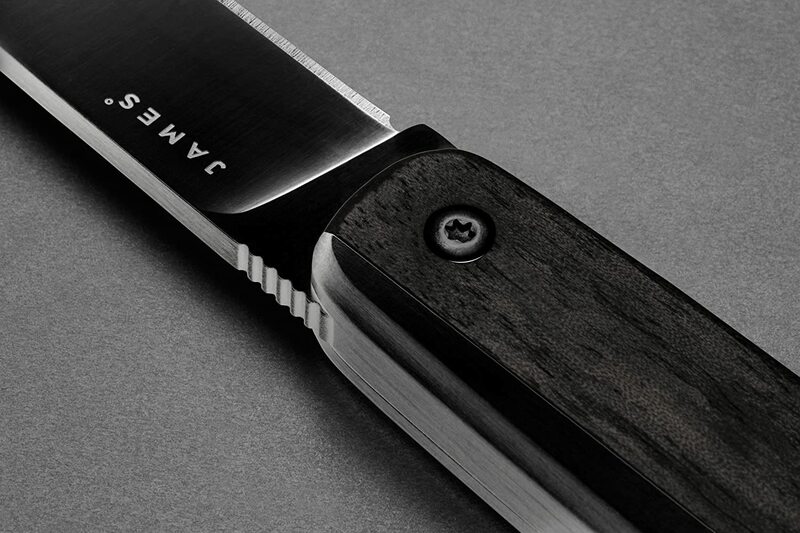 The sturdy handle of this handsome pocket knife is crafted out of striking ebony wood that gives the knife a sophisticated, yet rustic appearance. It is also made out of 416 stainless steel for reinforcement. As elegant as it is practical, this pocket knife makes an excellent birthday gift, stocking stuffer or just a simple “anytime” gift for a person that you love.